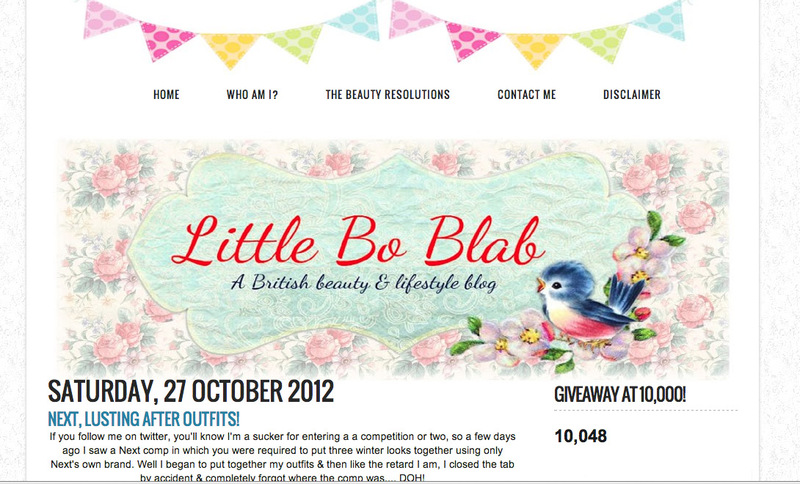 So as you might have guessed from the title this is my first ever blog of the month feature and this month’s chosen blog is… littleboblab.blogspot.co.uk! Kerys was one of the first people I followed when I started my blog and she has helped me so much with my silly little questions and always pops over to say hello so thought it was about time I did something for her too. I think I enjoy Kerys’ blog so much because she is a student like myself and her tone when blogging is so friendly and easy to relate to! Most of her posts are fashion and beauty related but from time to time she slips in the odd personal post in there too AND as she’s just reached over 10,000 views is due to have a giveaway in the next couple of days! I’d love if you checked her site out she’s a lovely girl and deserves way more followers than she has! Now for a bit of shameless self promotion… I’ve recently started a Facebook page and would love for you guys to check it out and ‘Like’ it if it takes your fancy!